Before diving into what a modem router is, let’s look at what each of those components does individually. A modem is a device that connects to your cable or phone lines and translates the data or information from your internet service provider to your computer or connected device. A router is a device that takes this Internet data coming through your modem and sends it out using a wireless signal (Wi-Fi) to the devices in your home like smartphones, tablets and computers. 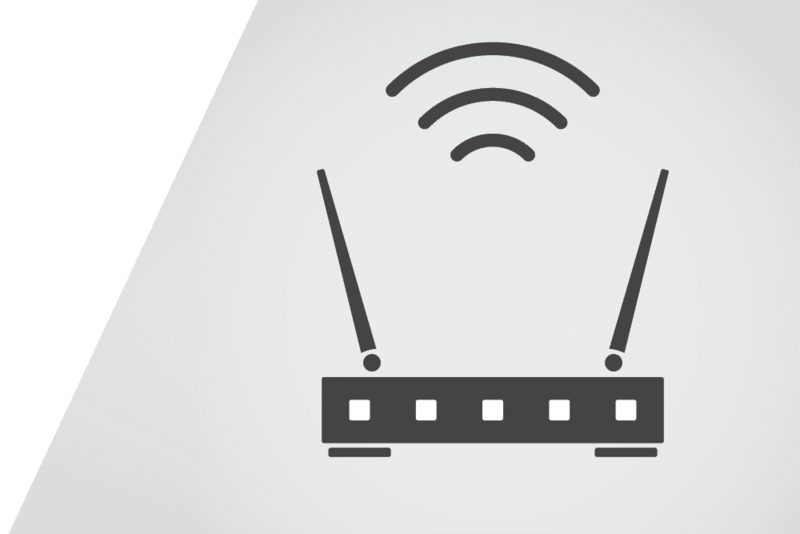 A modem and a router may be two separate devices that are connected by wires. So what is a Modem Router? It’s simply a single device that combines the functions of a modem and a router. Gateway is another term that means modem router. The primary benefit to using a modem router is the simplicity of having a single device to set up rather than two. It’s a one-stop shop for Internet connectivity. Many Internet Service Providers (ISPs) rent modem routers to their subscribers for a monthly fee. This can be a convenient option for those looking for a simple home network solution. Your ISP will determine what kind of gateway, modem or router works best with the type of Internet service you have in your home (DSL, cable, fiber), the speed of your service and other considerations. Sometimes a base amount of technical support is included when you rent a modem router from your ISP. In addition, some ISPs offer remote management services when you use their equipment, like diagnostics or software/ firmware updates. You can purchase a modem router from many in-store or online retailers such as Amazon, Best Buy or Staples. Benefits to owning a modem router the ability to personalize your purchase and experience based on your needs and performance preferences. You can also upgrade your device whenever you want.